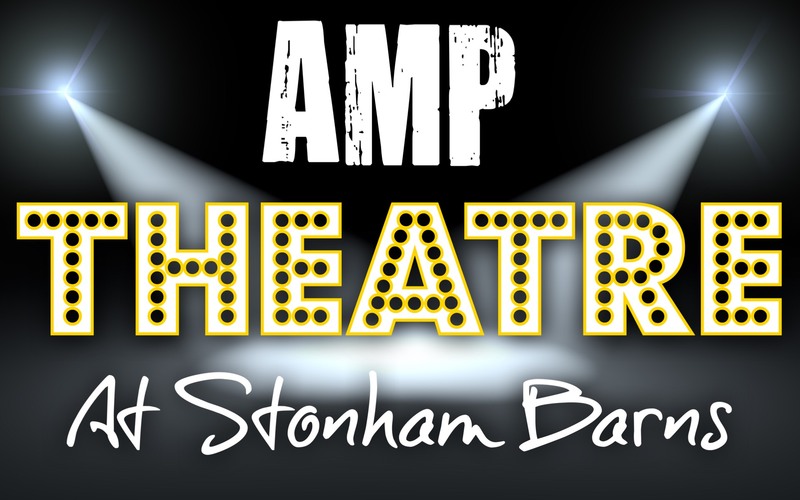 The AMP Theatre is Suffolks brand new, purpose built theatre venue located at Stonham Barns. 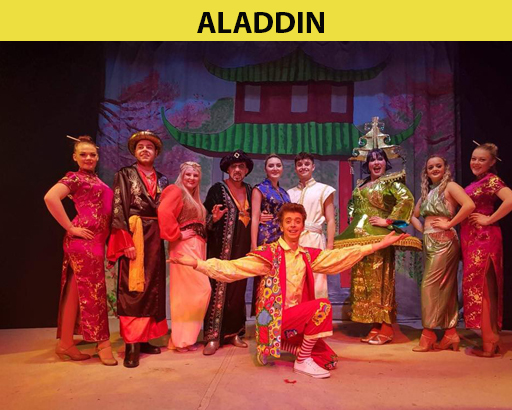 The 150 seater theatre is ran by Alex Morley Productions, a production company with a lot of show business history. 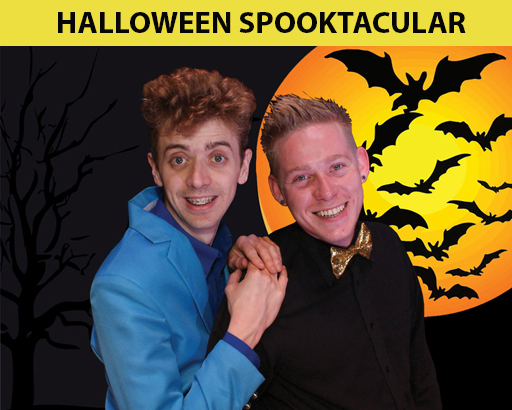 Running the venue is comedian Alex Morley and Magician & illusionist Robbie James. 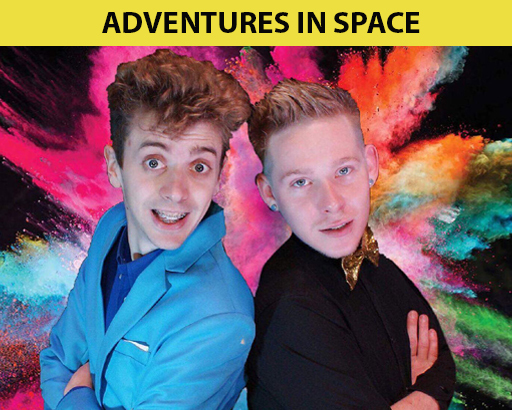 Alex and Robbie have worked on stage together in many different shows and are really excited to bring their unique style of entertainment and shows to the brand new venue. Alex began his career in some of the UK's best travelling circus's. He soon found a love for entertaining and his career built. 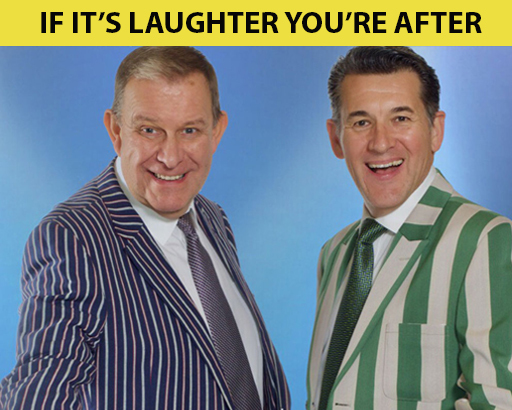 Alex soon became known as one of the UK's favourite clowns. 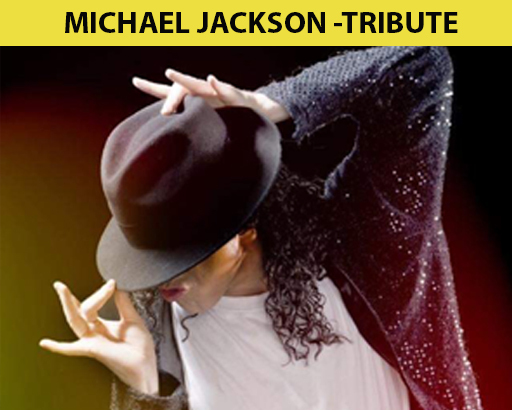 His career has seen him perform up and down the UK aswell as venues as far a field as india! 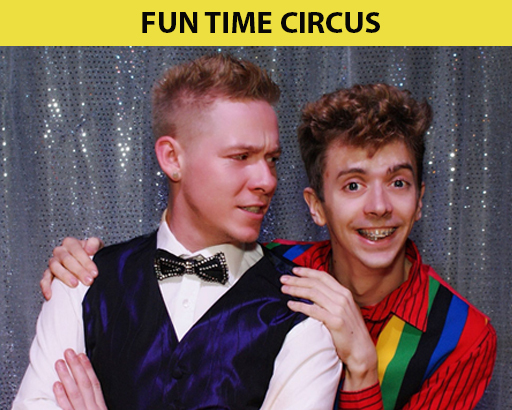 Alex spent 11 years with the circus before deciding to start his own ventuere, which saw the birth of Alex Morley Productions. 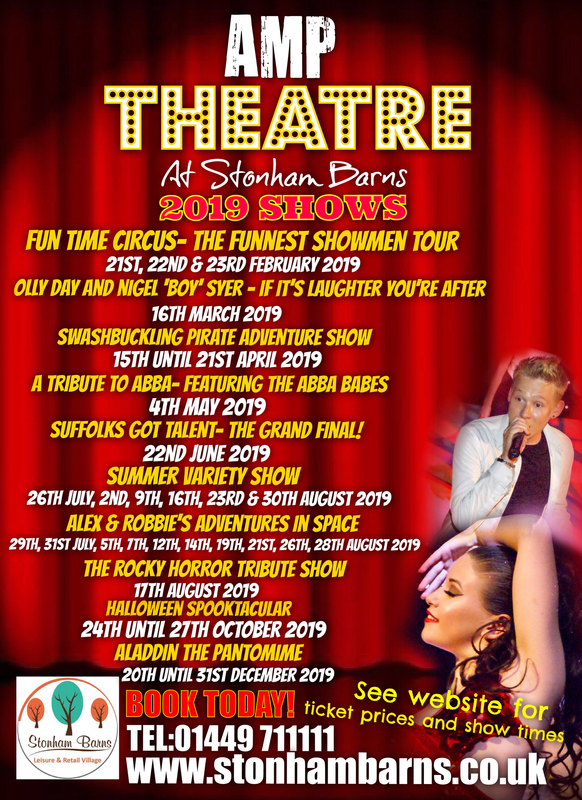 Robbie has been entertaining the crowds since he was just 16 years old when he fell in love with magic and entertainment. 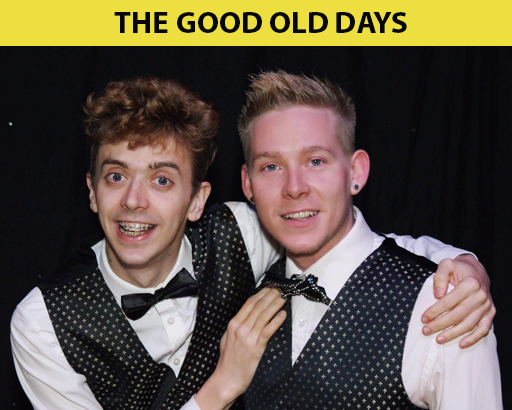 Starring in many shows, including variety and pantomime Robbie can't wait to get stuck in to this new Theatre venue. After winning awards for his entertainment Robbie flew off to Spain in 2015 where he worked as the head entertainer on a ship. Three years later and he is back in the UK with Alex as their new venture at Stonham Barns begins. 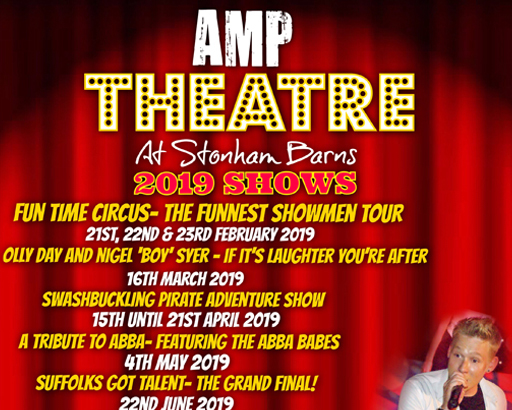 Fun Time Circus is now in its 3rd year creating laughter and mayhem all over East Anglia. 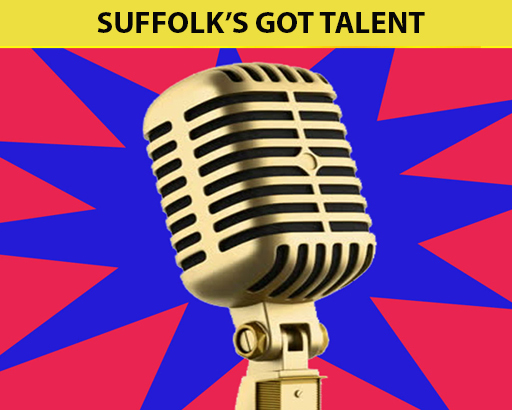 Get ready Suffolk for a brand new show in town. 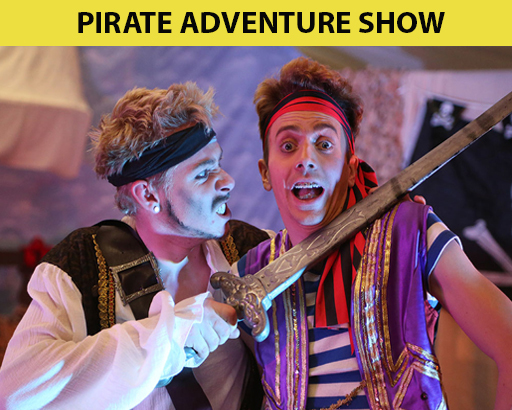 Join Captain Robbie James and the ship mate Alex on their ALL NEW pirating adventure. back with even more fun packed pirating action! 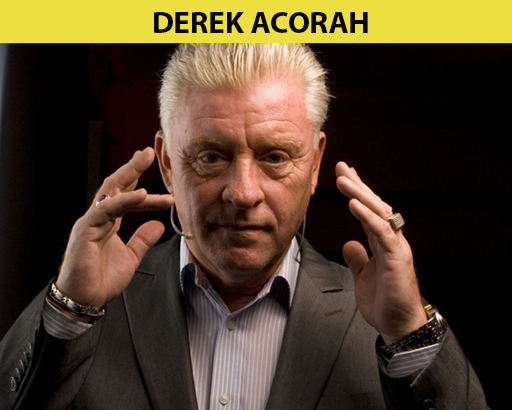 Across theses two evenings, Derek promises a night of full satisfactory readings, leaving the audience breathless. 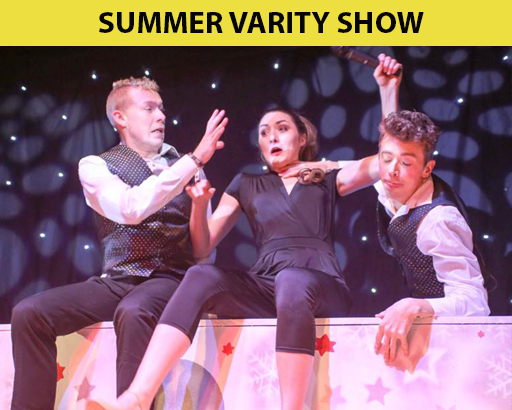 Come and join us for an incredible night of Comedy, Magic, Dancing, Singing, Aerial Acts and Much... MUCH MORE! 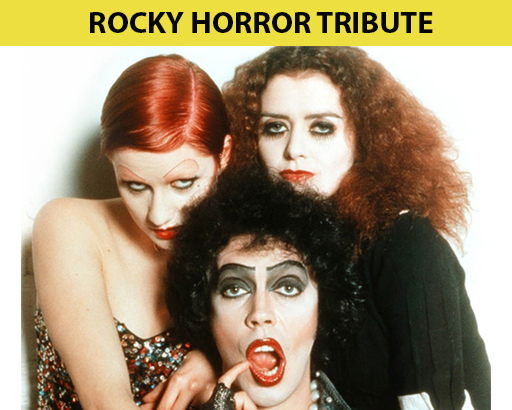 Singing and dancing to all of the songs from the hit musical The Rocky Horror Picture Show. With the original film behind them on the projector screen! 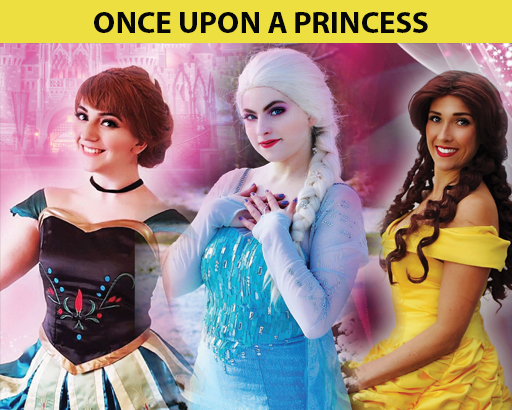 Help us turn each page of the story book as we take a trip through an Eternal winter, up the tallest tower and to an enchanted castle. Packed with all of the traditional pantomime ingredients. 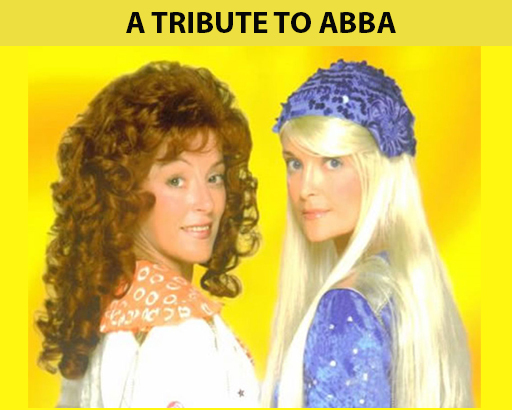 featuring laugh-out-loud comedy, stunning scenery & plenty of boos and hisses. @ The AMP Theater for 2019! !